The property comprises a mid-terrace office unit arranged over first and second floor levels within a traditional period style building. Externally the premises benefits from a yard with detached garage and parking area. Planning permission (Ref: DC/18/040207/RESPA) was granted in November 2018 for the conversion of the first and second floor of the premises from Class B1 (Offices) to Class C3 Dwelling house. The first floor proposes a two bedroom flat with entrance hall, living room, kitchen and bathroom. The second floor proposes a one bedroom flat with bathroom and eaves storage space. Further details and floor plans can be obtained from our office or the London Borough of Bromley Planning Portal. The ground floor consists of a retail shop unit which is not included in the sale. Hayes is an affluent commuter suburb located within the London Borough of Bromley approx. one mile south of Bromley town centre. 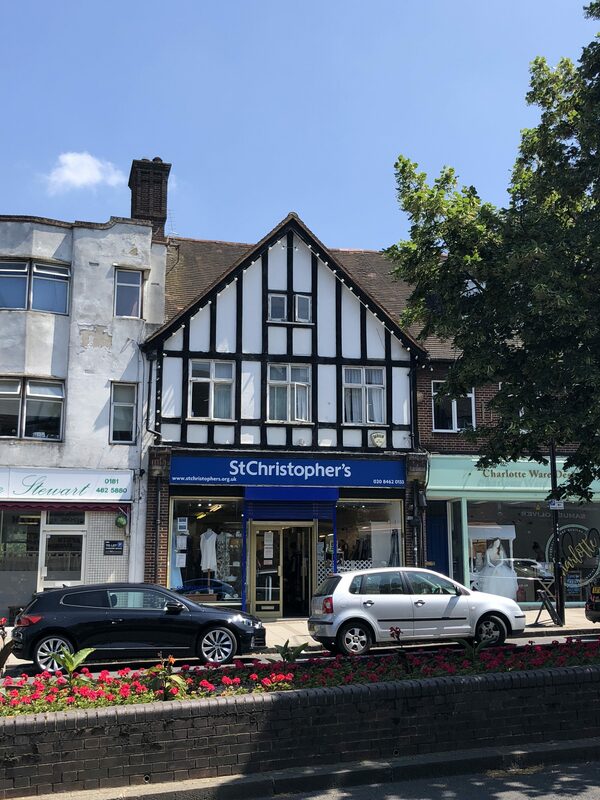 The property is situated in a prominent position within an established parade close to Hayes Railway Station and the Town Centre public car park. Further pay and display parking is available at the roadside. Bus services are available opposite the property. Surrounding occupiers include Sainsburys Local, Iceland, Boots Opticians and several independent retailers and restaurants. £350,000 (Three Hundred and Fifty Thousand Pounds) for our clients long leasehold interest with approx. 69 years unexpired with full vacant possession upon completion.